AUG 31 and Sept 16 are two dates in the year which enable Malaysians to rekindle their patriotic spirit and foster inter-racial harmony, integration and unity which are vital ingredients for successful nation-building in our multiracial country. Patriotism is not a short and frenzied display or show of emotion but a steady commitment for a lifetime. It’s a feeling of pride in one’s country. Love for our nation should not germinate and grow only in August. On the contrary, we should keep the love strong in our heart and soul and take pride in our nation. Malaysia can be a role model for the world if we can respect and celebrate our differences. We must recognise our diversity and respect our differences for us to move forward. Given the issues and problems facing our young nation, differences of opinion are a fact of life. It is not our differences that cause disunity. It is the intolerance of such differences that lead to disunity. I always believe that being a Malaysian does not make anyone less a Malay, Chinese, Indian, Kadazan, Iban, etc. 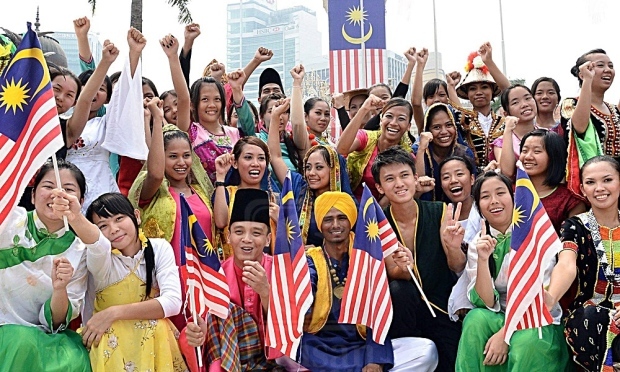 Malaysians should start accepting each other as Malaysians regardless of race or religion and they should be proud to identify themselves first as Malaysians, for such identification fosters patriotism and develops unity. 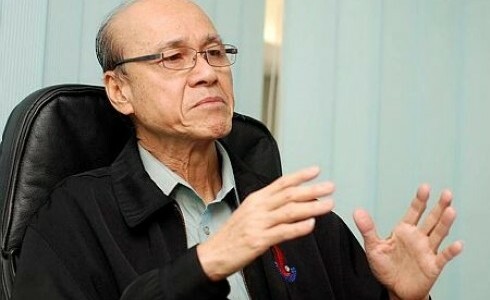 The most urgent task of all Malaysians is to ensure racial and religious harmony and reject all forms of extremism which can undermine inter-racial and inter-religious peace and harmony. 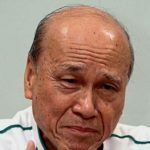 To prevent Malaysians from drifting apart and to heal a divided nation, we must be prepared to be ethnic bridge builders and not ethnic heroes. As responsible and patriotic Malaysians, it is our profound duty to work for peace and harmony and refrain from acts of provocation and violence which will result in conflict and chaos. Multiracial living and communities are part of our history and heritage. Everyone has a role to play by giving greater emphasis to the idea of Malaysian oneness and togetherness based on the values and virtues taught by all the religions and races. The “Ekspresi Negaraku” campaign should be supported by all Malaysians since its main objective is to help inculcate the spirit of patriotism. It is an appropriate platform to promote the noble objectives in conjunction with this year’s National Day theme “Negaraku Sehati Sejiwa (My country, one heart, one soul)”. Malaysians have thus far expressed their love for the nation in many ways. Those who join the security forces such as the military and police, for example, are willing to sacrifice their lives for the country to protect its sovereignty. We have sportsmen and women who make our country proud when they win medals in international competitions. Malaysians have also shown their love for the nation through payment of taxes which can be used to help others and develop the country. Subscribing to the sovereignty of the law also shows our love for the country, as it is one of the five principles of the Rukunegara. We can champion environmental causes or help the authorities tackle various social issues such as vandalism, littering, drug abuse and crime. 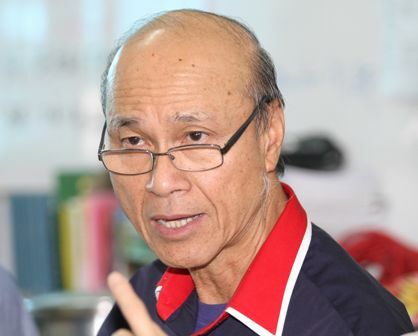 Citizens can organise and participate in activities that will benefit the community, including gotong royong to clean the surroundings or rukun tetangga (neighbourhood watch) to help maintain security and safety in their areas. Malaysians can also show their love for the nation by resisting any attempt to polarise and divide the people. In fact, there are many other ways of showing our love for our country if we practise all the principles outlined in the Rukunegara.